The charming B&B is in the town’s oldest building, just a short stroll from the beach, shops and restaurants. 5 self-contained apartments. Each room offers a patio and a seating area. Featuring a shower, private bathroom also comes with a bath or shower and a hairdryer. 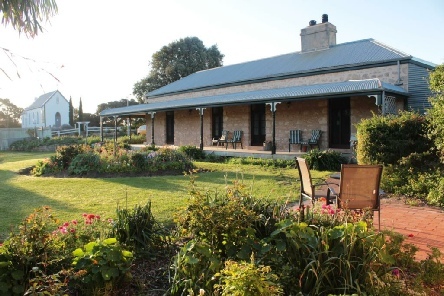 At Robe House B&B you will find a garden and barbecue facilities. Other facilities offered at the property include laundry facilities. The property offers free parking. Free WiFi is available. 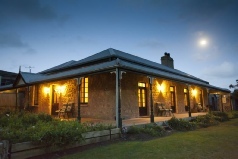 The small fishing village of Robe on the Limestone Coast is an ideal stopover for self-drives from Adelaide to Melbourne. Robe House is well located in the village. 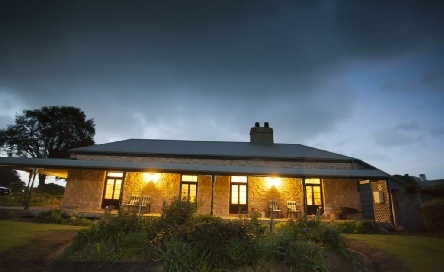 2019 package holidays to Robe House, Robe South Australia Prices are per person based on two sharing, including flights and accommodation, and are subject to availability.